The fate of NeverTrumper magazine The Weekly Standard is uncertain according to sources who say the operations may close within a few weeks. 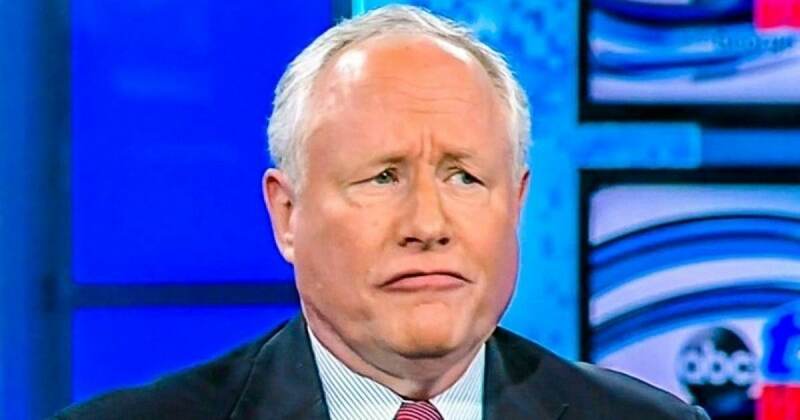 Trump-hater and The Weekly Standard’s Editor-at-Large Bill Kristol has spent the last 2 and a half years bashing Trump and aligning with leftists. It turns out that bashing Trump everyday isn’t a successful business model for a conservative magazine. Chief White House Correspondent for One America News Emerald Robinson reported Tuesday that The Weekly Standard is expected to close its operations in a few weeks. EMERALD ROBINSON: BREAKING: Multiple sources tell me that neocon magazine @weeklystandard is expected to close its operations in a few weeks. It had lost many subscribers since the 2016 election as its #NeverTrumper editors @BillKristol @stephenfhayes @SykesCharlie publicly aligned with the Left. CNN reported that The Weekly Standard’s leadership spent months looking for a buyer.